Celebrate Fat Monday with the Rose City Kings at Lake Theater this week. Check the website for the follow weeks' lineup of great music. Get ready to celebrate Lundi Gras at the Music Monday concert March 4 at Lake Theater and Cafe, 106 N. State Street. Lundi Gras is a Shrove Monday celebration taking place during New Orleans Mardi Gras. Mardi Gras or Fat Tuesday, refers to carnival celebration events, beginning on or after the feasts of the Epiphany (Three Kings Day) and culminating on the day before Ash Wednesday (known as Shrove Tuesday). Mardi Gras is French for "Fat Tuesday," reflecting the practice of eating rich, fatty foods before the ritual fasting of the Lenten season. It's as good a reason as any for a great night of music presented by the Rose City Kings, making their debut at the Lake Theater. Rose City Kings are known for their live performances and have released five critically acclaimed albums. 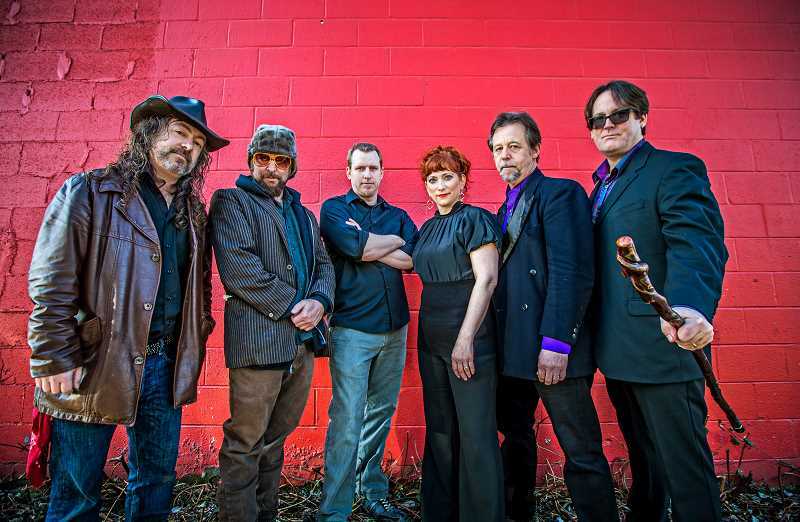 "A Love So Strong," their latest hit release about music, love and life, spent seven months on Roots Music Report's Top 50 Contemporary Blues Album chart with the title track debuting at No. 1 and spending five weeks on its Top 50 Contemporary Blues Song chart. Tickets are $15 each or $80 for VIP seating for four closest to the stage. Doors open at 6 p.m. and show starts at 7 p.m. The Music Monday concert for March 11 is a Muddy Waters Celebration and Blues Dance featuring Four Trains Runnin' — Alan Hager, Mitch Kashmar, Jimi Bott and Dean Mueller, four internationally acclaimed musicians who relish in the performance of traditional blues. They will play the songs of Muddy Waters and his influences, performed in their original style. Reserve seats online at laketheatercafe-com.seatengine.com. Lake Theater and Cafe is at 106 N. State St., Lake Oswego.